4k00:18Campfire of the Branches Burn at Night in the Forest. 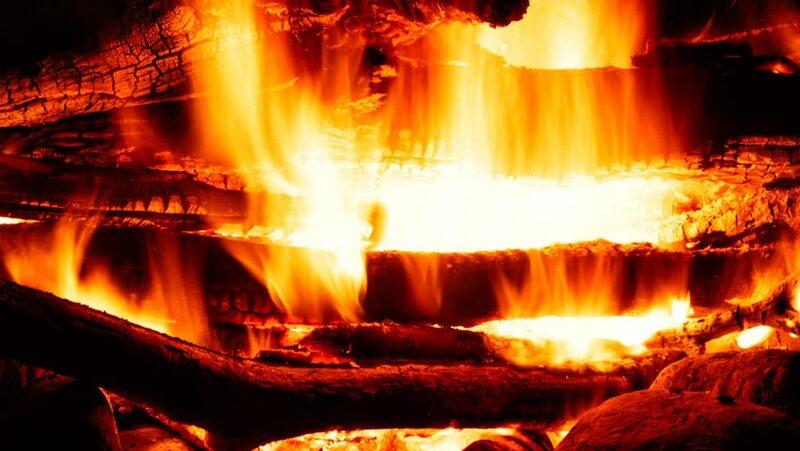 Burning logs in orange flames closeup. Background of the fire. 4k00:13Timelapse of campfire in 4K. Tourist kettle above a fire. Campfire at touristic camp at nature in mountains. Flame and fire sparks on dark abstract background. hd00:21Locked down shot of flame burning in an old fireplace. hd00:10Campfire In The Night. Time Lapse. Burning logs in orange flames closeup. Background of the fire. Beautiful fire burns brightly. Embers of the fire climb up. Red flames surging up.